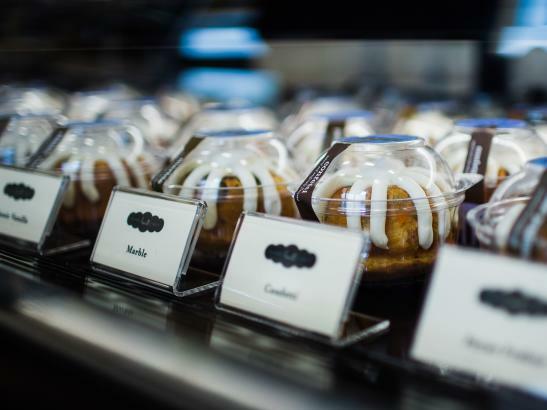 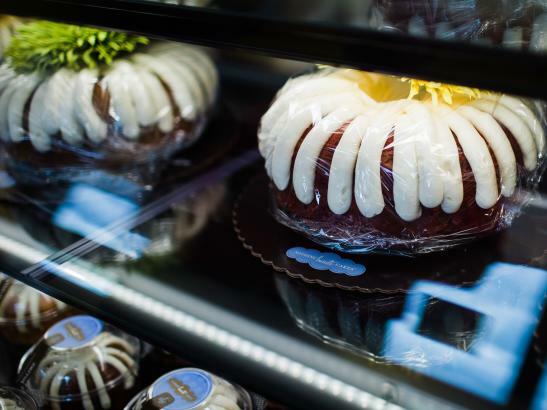 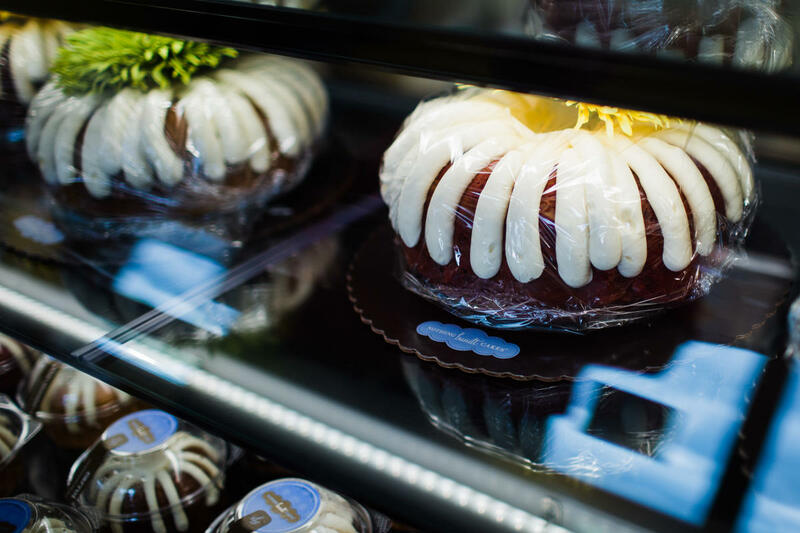 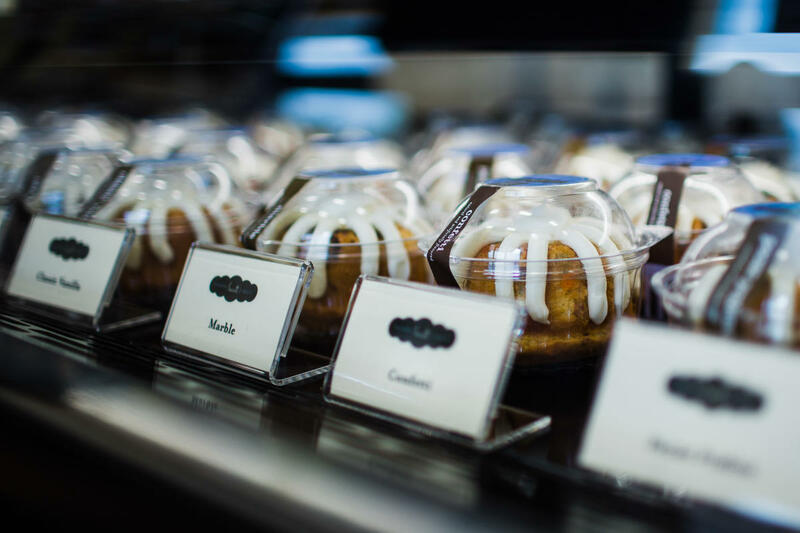 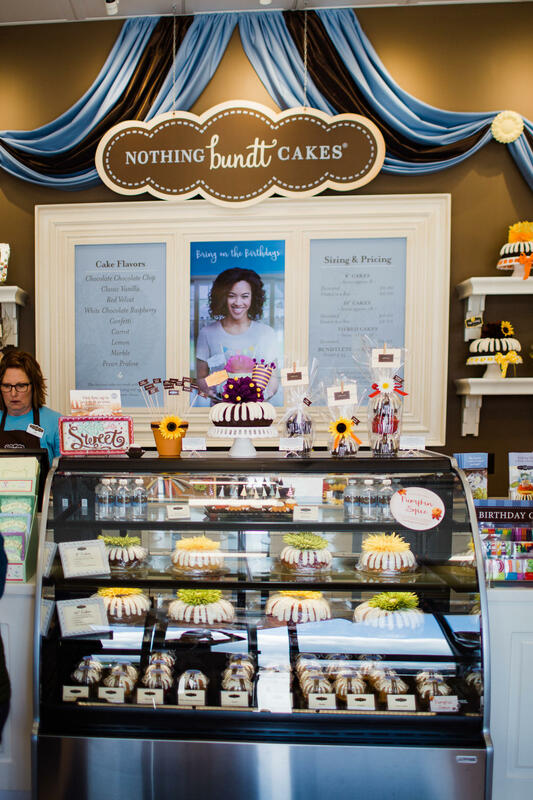 Choose from ten luscious Bundt flavors, made with the finest, premium ingredients, including fresh eggs, real butter and cream cheese, and forty unique cake designs. 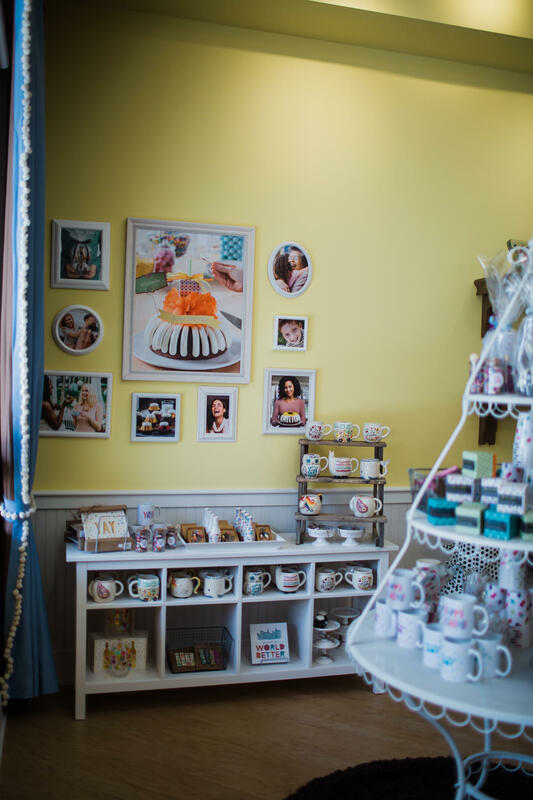 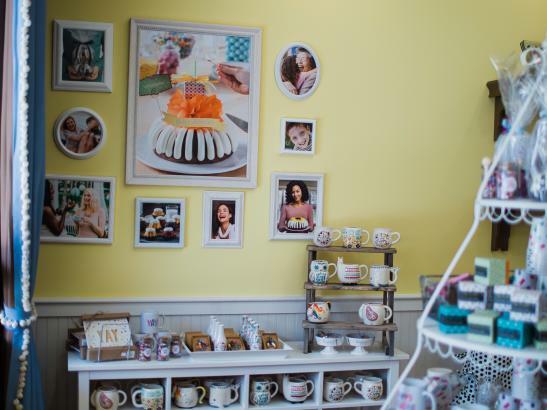 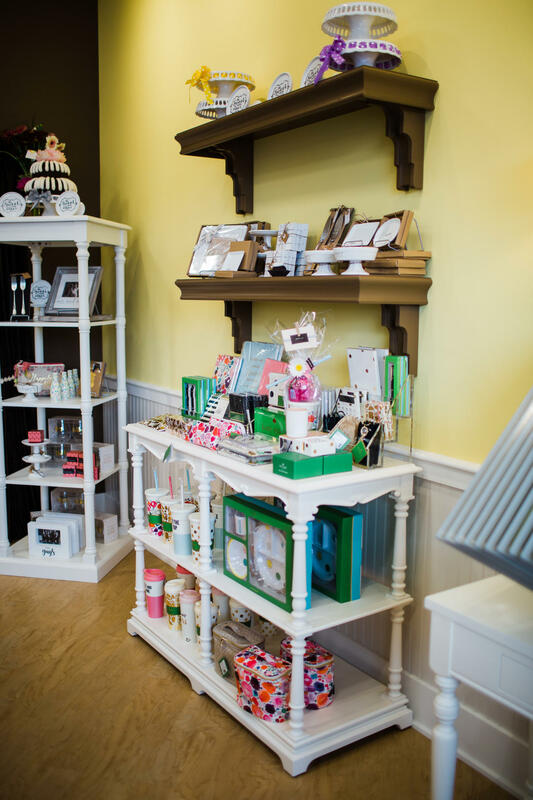 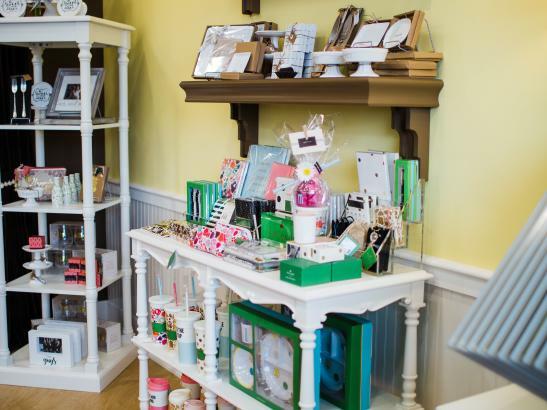 Guests can also browse a treasure trove of unique gifts, charming cards, and inspired decorator items. 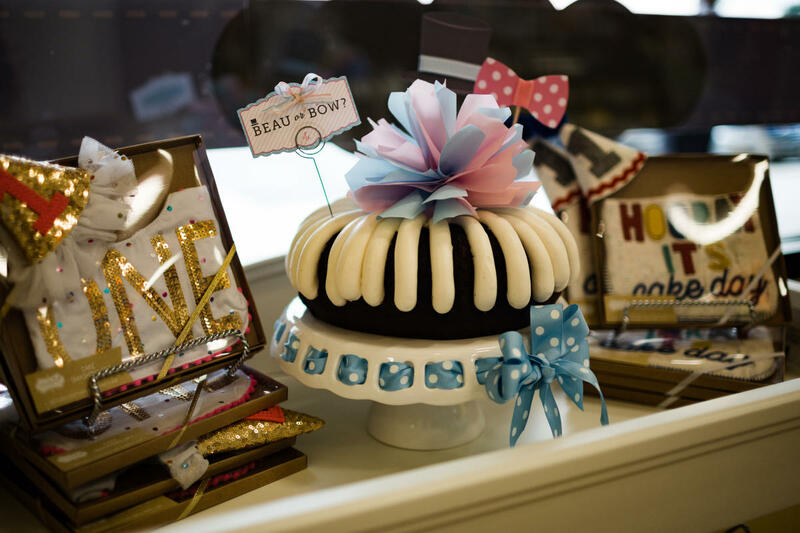 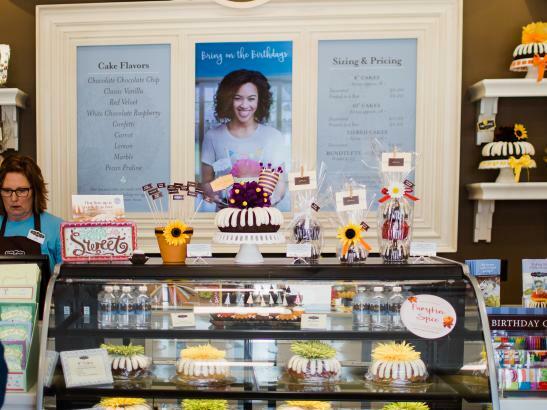 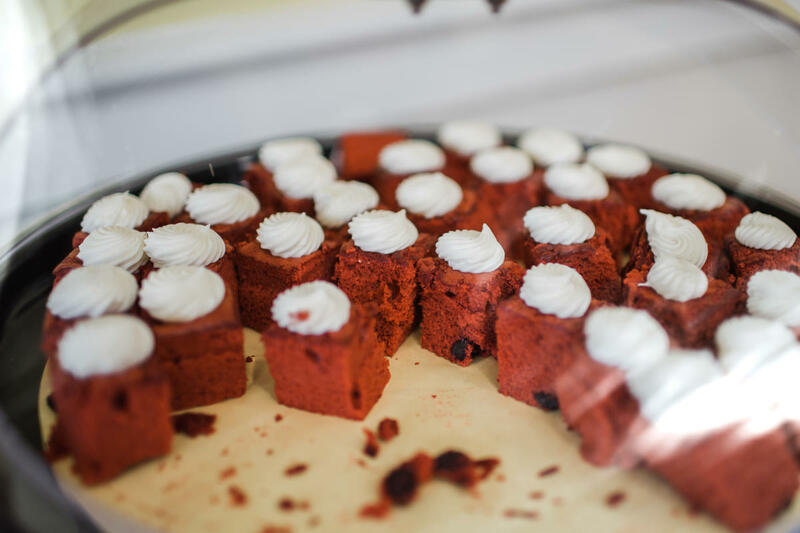 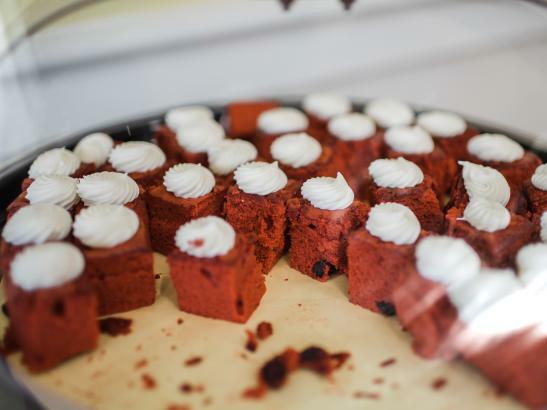 Enjoy the nostalgic decor and playful atmosphere while a the bakery.